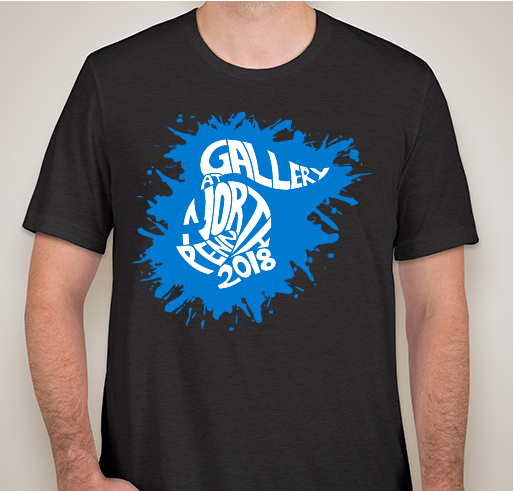 Organized by 2018 Gallery at North Penn Tshirts! 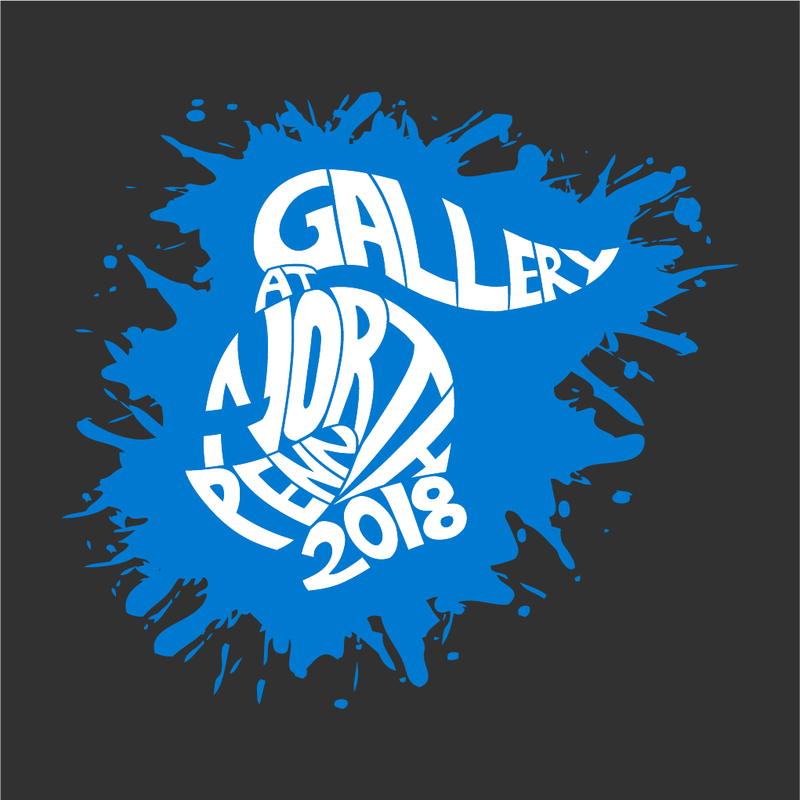 Buy a student-designed shirt and help support the North Penn Art Department! 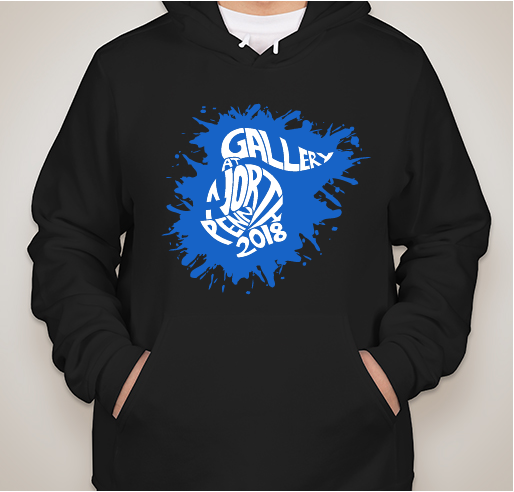 All funds raised will be paid directly to North Penn Art Department for Scholarship Funds. This years design was created by sophomore Katherine Han and all proceeds go toward the art department scholarship fund. We appreciate your support! North Penn has a wonderful art program from elementary to high school level. I am thankful for the opportunities my children have there. 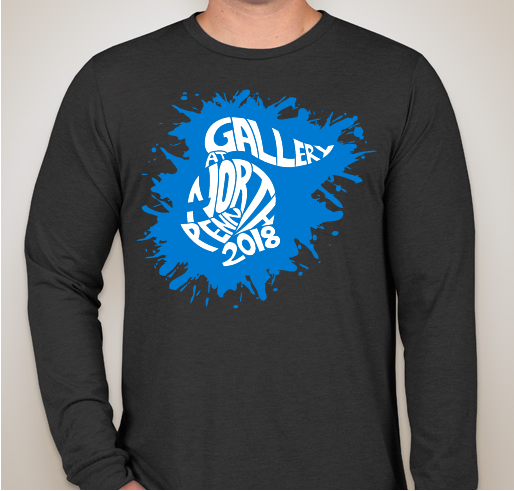 Share Why You Support "2018 Gallery at North Penn T-Shirts"